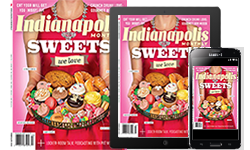 Your magazine straight to your home and digital device! 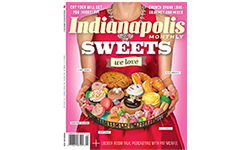 Indianapolis Monthly, the city's authoritative general interest magazine, provides its loyal readers with compelling narrative stories and smart, lively service pieces. I would like to create a new profile now. Attach my subscription to my existing profile. Do not create profile. 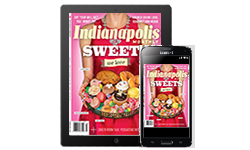 Please sign me up for Indianapolis Monthly newsletters and messages from our partners and sponsors. 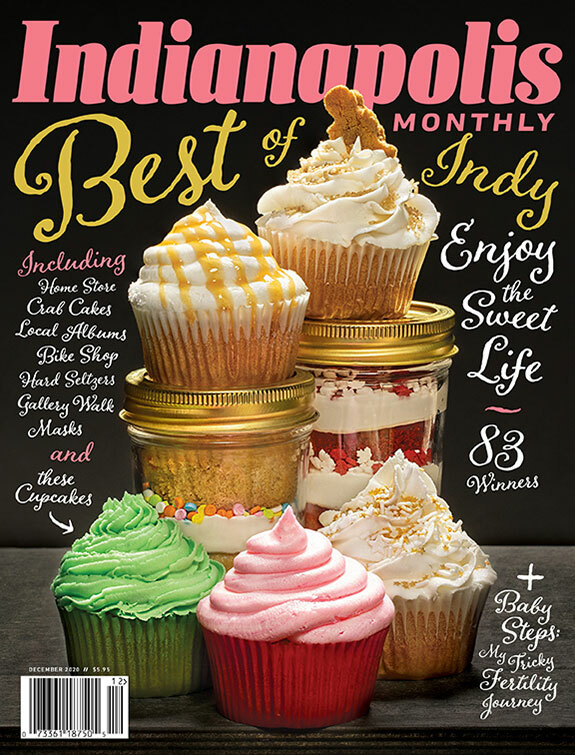 I understand that I will receive uninterrupted service and delivery of my magazine and that my subscription will be automatically renewed each year at the rate then in effect. I won't be bothered with any renewal notices in the mail; instead, I will receive a clearly marked annual reminder about 60 days before my credit card is charged or a bill is sent. I may cancel at any time during my subscription and receive a refund on any unmailed issues by calling 1-888-403-9005 (US) or visiting Subscriber Services.